As the Israelites journeyed from Egypt to the promised land they encountered numerous difficulties: an “uncrossable” sea, a limited supply of drinkable water, a lack of food, and hostile forces. Each and every time, however, the Lord provided for his people, whether in the form of a passage through the waves, potable water, manna and quails, or victory. 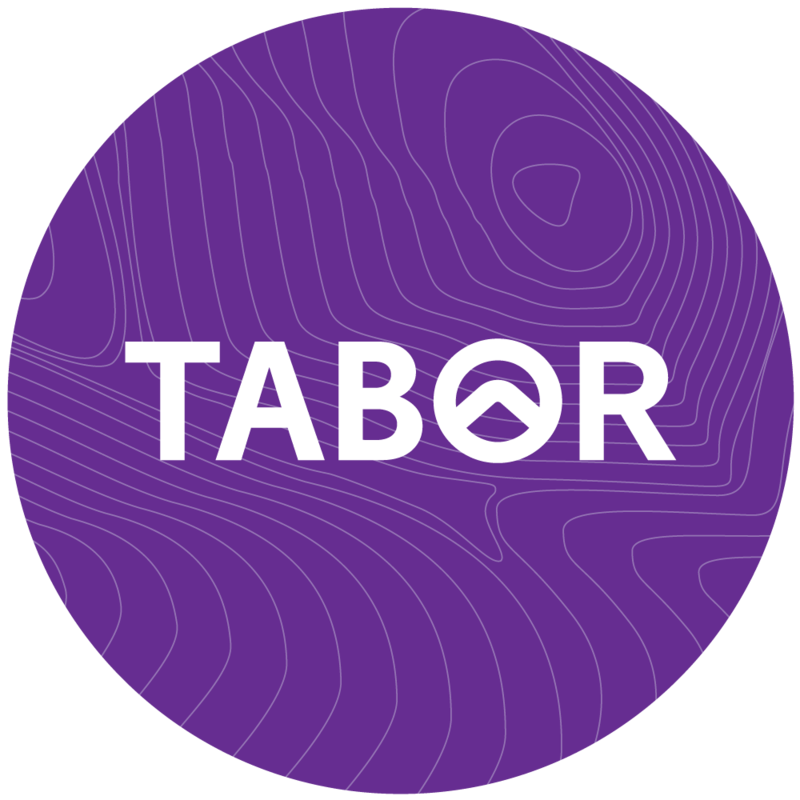 The School of Ministry, Theology and Culture at Tabor is committed to helping meet the needs of God’s people today. And although these resources hardly come from the hand of God (as editor, a point to which I can safely attest! ), our hope is that, in some small way, the videos, articles and reflections we provide will contribute in a positive way to the life of the body of the Christ, and the various ministries we are all engaged in. Our prayer is that as you read these articles, watch these videos and digest this material, you will receive sustenance and nourishment for your journey. What an exciting concept and what an interesting selection for the first edition. I look forward to sharing in the ‘Manna’ provided! Thanks Sidney. It’s been a lot of work to get it up and running but we trust it will be a valuable project for everyone involved. truly good and the viewers are in fact sharing nice thoughts.